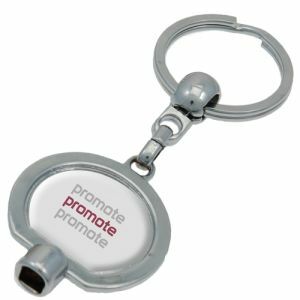 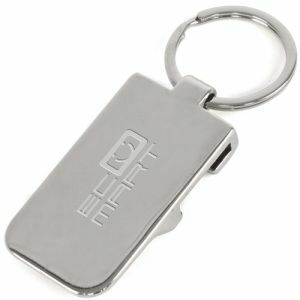 Promotional metal keyrings are a stylish way to demonstrate that your business is serious about getting its message out to key audiences. 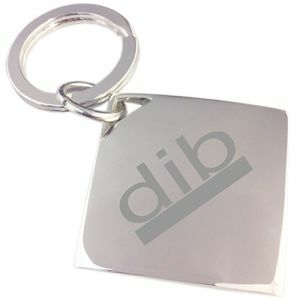 They’re hard-wearing, and with full-colour and laser etched options, our branded metal keyrings are high quality to promote your company but are very competitively priced. 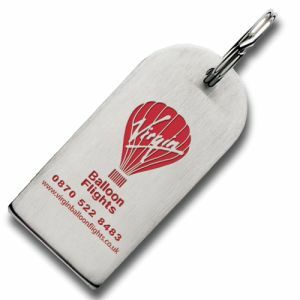 "Wow" your customers and stakeholders or spread the word about your latest campaign in style with our printed metal keyrings. 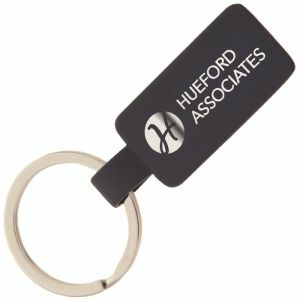 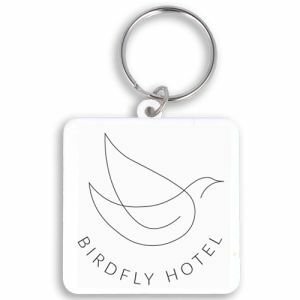 At some of the best prices in the UK, you could bring a truly corporate feel to your marketing campaign or simply have a keyring with greater longevity than a lot of their plastic counterparts. 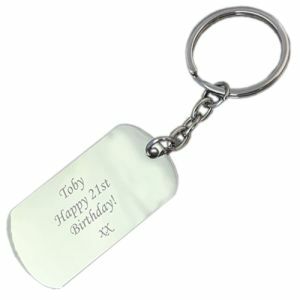 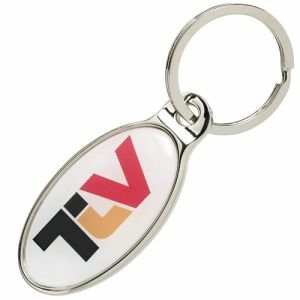 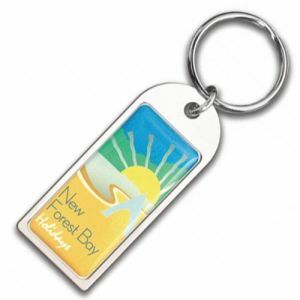 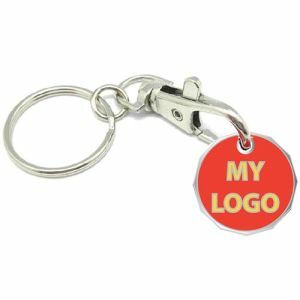 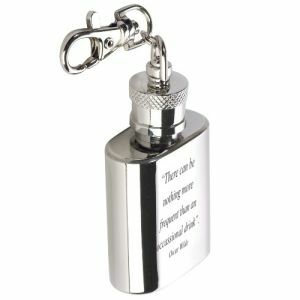 Your business needs to stand out in a busy market, which means your promotional merchandise needs to look its very best, and you can’t go wrong with Total Merchandise metal corporate keyrings. 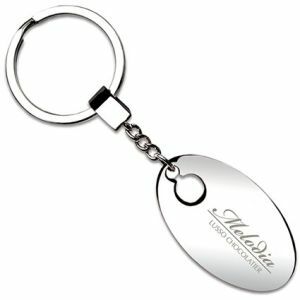 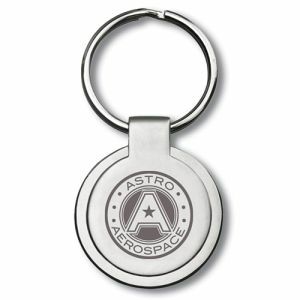 Choose from classic star, circle, square, rectangle, oval and diamond-shaped promotional metal keyrings and add your company logo laser etched for a clear and fuss-free business gift. 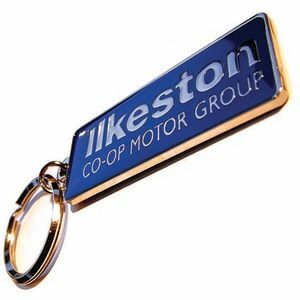 Branded metal keyrings are amazingly versatile and there’s sure to be one that will work for your industry or area of business, such as our printed radiator valve keyrings. 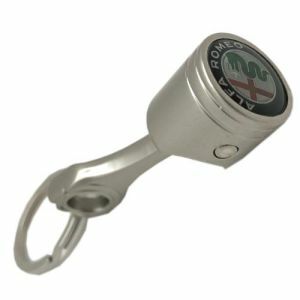 And 'radiator valve' doesn't just refer to style or shape but function. 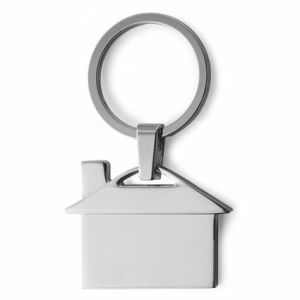 These keychains each boast a real integrated radiator valve that is ideal for tradespeople, heating engineers, plumbers, housing associations, estate agents as well as those in the housing sector, or handing out direct to homeowners at shows or face-to-face marketing opportunities. 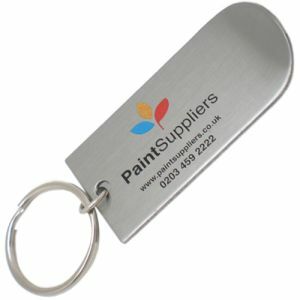 For painters, decorators, builder’s merchants, DIY stores, paint manufacturers or stockists and anyone in the building trade, Paint Tin Lid Lifter Keyrings are specially designed to lift paint tin lids and our UK prices include full-colour print to one side. 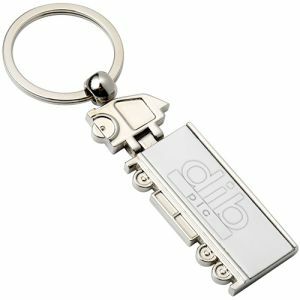 These are also perfect for homeowners at housebuilding or renovating shows, visiting show homes or as a part of a new home pack from a housebuilder. 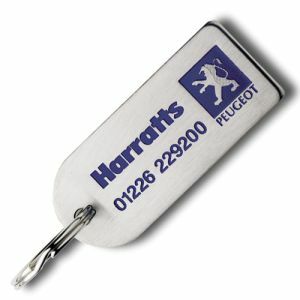 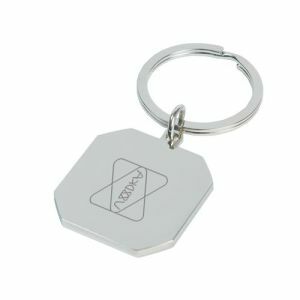 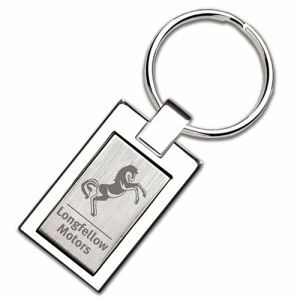 For businesses operating in logistics, transport, travel, motor or motorcycle trade – or to promote road safety campaigns - there are many promotional metal keyring shapes which would help promote your company, club or association. 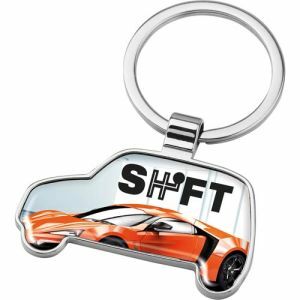 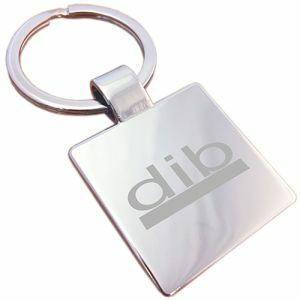 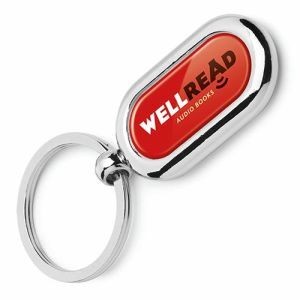 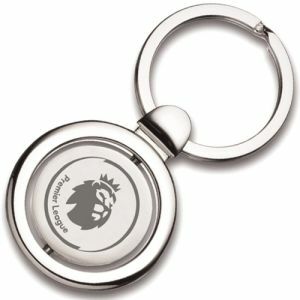 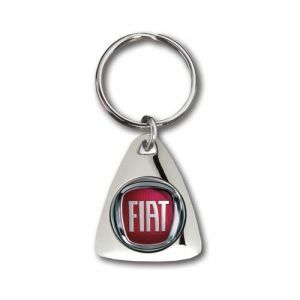 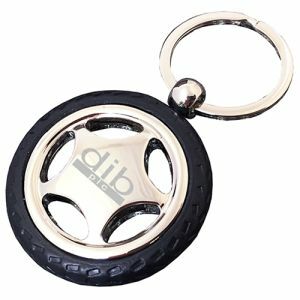 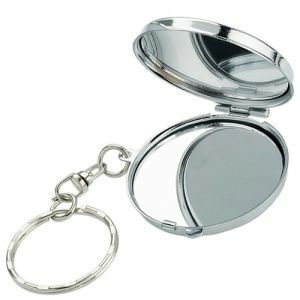 Metal Car Keyrings come with a choice of full colour domed print or engraved to suit your main audience, logo design or budget while engraved wheel keyrings are a premium product and come in a stylish presentation box so arrive ready for executive gifting. 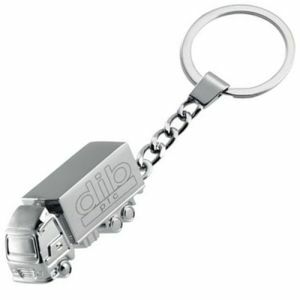 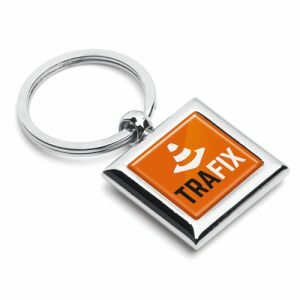 For logistics, haulage or other transport industries, we have truck and 3D Truck Keyrings for engraving and both are supplied in presentation boxes perfect as a business gift, reward or award. 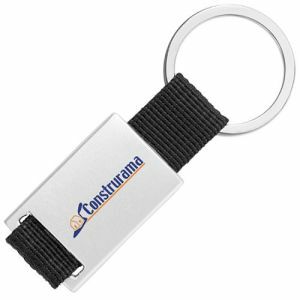 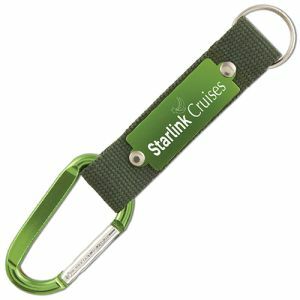 Our newest and most versatile branded metal keyrings are the Engraved Carabiner Strap Keyrings which come in a range of fashion colours and feature a webbing strap with an engraved plate to carry your company name, logo or message. 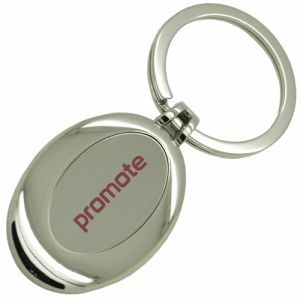 These make great value giveaways for corporate and consumer audiences and will be attached to bags, belt loops and more, advertising your business wherever they go. 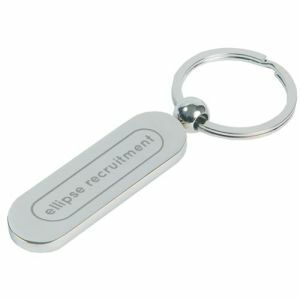 For a promotional metal keyring that is greater than the sum of its parts, we have blister-packed engraved Pen and Star Keyring Sets. 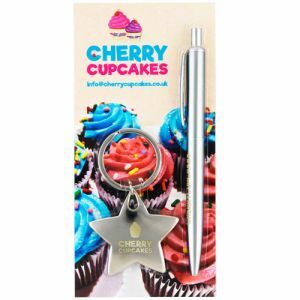 Each set contains a full colour printed card for your marketing message, a high perceived value Giotto metal ballpen and a metal star keyring. 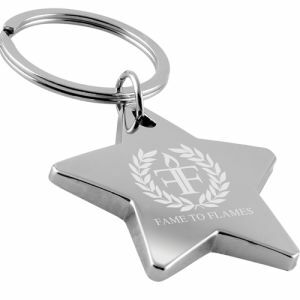 Not only a great giveaway but also a great merchandise item for fundraising. 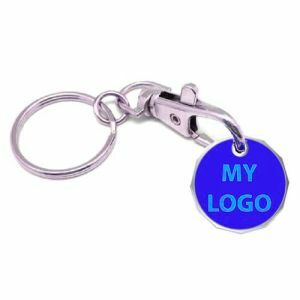 If that's not enough choice, we also have printed metal keyrings in the style of ID dog tags, pistons, hip flasks, houses, with a central spinner, or even a mirror compact, so get in touch with us and we can help you choose the right style and shape for your marketing needs. 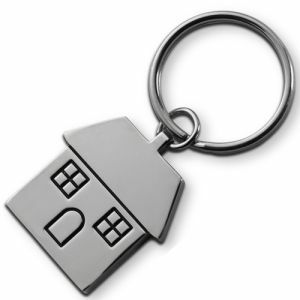 Contact our friendly, experienced UK based sales team on 01376 509092 for assistance.